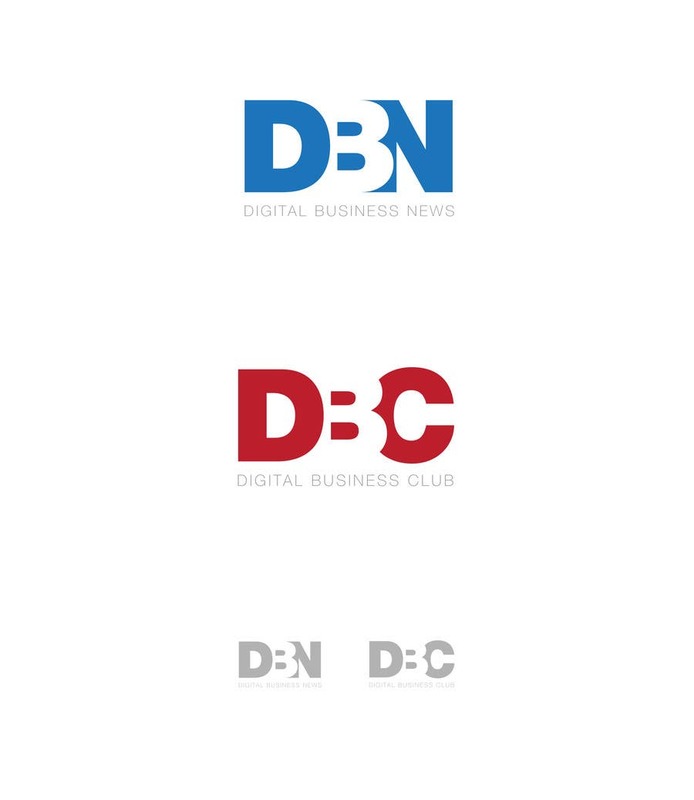 This submission uses positive and negative space to form the acronyms DBN and DBC. In each case the 'B' occupies the negative space creating instant impact and a point of interest in the logo. This elegant, contemporary, vector identity works well on dark and light backgrounds, in black and white, is fully scalable and readable at all sizes. I'm happy to follow advice regarding changes to any aspect of the design. I trust this meets the brief and look forward to receiving feedback. Thank you for your time and consideration. Kind regards, Nicholas Halliday. HallidayBooks (UK).